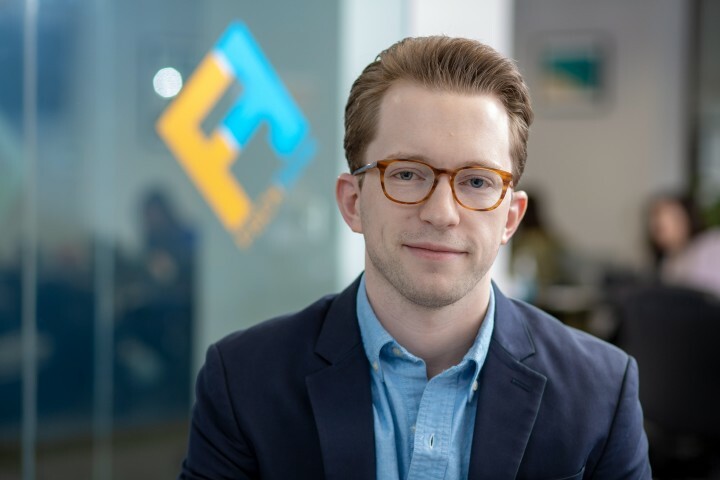 Kyle Evans is an Account Manager at FischTank, with experience performing public relations and marketing functions for clients in the technology, financial services, engineering, healthcare, and consumer packaged goods sectors, as well as in promoting philanthropic causes and events. Kyle describes public relations as not necessarily helping clients relate to the public, but rather to the right publics. He doesn’t want to be his clients’ public relations partner, but rather an extension of their businesses. Kyle’s experience working with clients across a wide range of industries has taught him to draw parallels between those industries and think outside the box to strategically develop and bring story angles to the media. At a high level, his work has served to generate awareness of clients in their geographic and industry communities, and elevate and distinguish their brands within their fields. Kyle’s experience executing campaigns includes work in thought leadership and executive visibility, corporate news, corporate social responsibility, and proactive media and analyst relations. He is also proficient in executive media training, and developing press and marketing materials and messaging. Kyle’s clients have appeared in national, trade, and regional media outlets strategic to their business objectives, including but not limited to Bloomberg, CNBC, CBS Moneywatch, Fast Company, The Philadelphia Inquirer, Newsday, Financial Advisor, Engineering News-Record, The Real Deal, and Globe St.
Kyle holds a Bachelor’s Degree in communication from Monmouth University in West Long Branch, NJ, with a minor certificate in information technology. From a professional standpoint, Kyle enjoys working with technologies that change people’s lives – whether at the consumer, enterprise, or industrial levels. Kyle resides in Hoboken, NJ and can be found walking to and from his local coffee house, exploring local restaurants, or exercising to undo the consequences of that exploration.